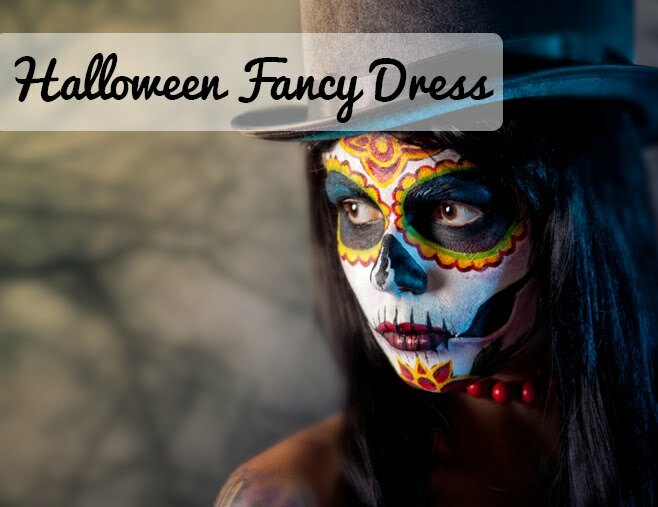 Flingers Party Shop Blog: Hello! 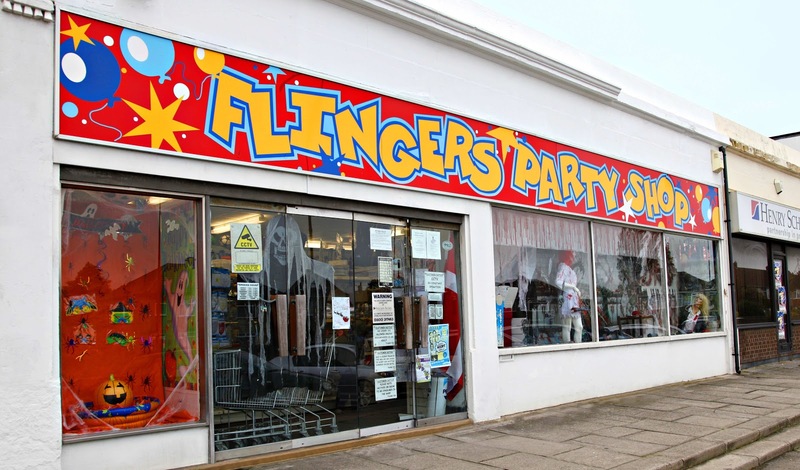 Here at Flingers, we want to help you create the best party, celebration or event that you possibly can. We will be regularly publishing blogs that hopefully will help you with everything, from what music to play to what costume theme to go for. We will even cover how to decorate your home or venue and serve up the best party nibbles. We will sometimes review products and books and surprise you with a few step-by-step guides to make things for your special event. If there is something you particularly want us to cover, just find us on Facebook or Twitter and tell us, we are always happy to help. We are currently situated in Patchway, Bristol but in the new year, we will be launching our massive online party shop. Everything you need for a party will be available to buy online and delivered to your door, wherever you are in the UK. Perfect!